From Limerick , Ireland . In 2013 he took the lead role of Jimmy Walsh in the IFTA award winning film 'Pilgrim Hill' which was screened at the Telluride film festival , BFI London and Busan festivals . 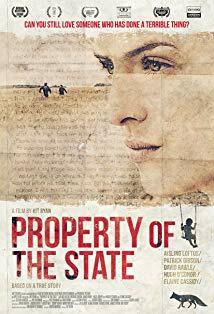 Recently he played the role of John O' Brien in the feature 'Property of the state ' directed by Kit Ryan and the lead in ' The Clockmakers dream ' (best Irish short , Fastnet film festival ) directed by Cashell Horgan . He has over 20 years theatre and tv experience . Theatre roles include John Proctor in 'The Crucible' Valene in 'The lonesome west' and Jesus in 'Son of man' . 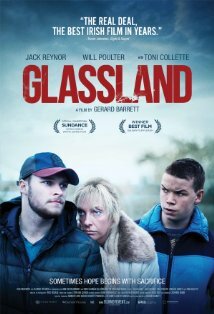 Other film roles he was cast in were Glassland , directed by Gerard Barrett , Davin , directed by Graham Jones , Coil , directed by Stephen Kenny and In View , directed by Ciaran Creigh . 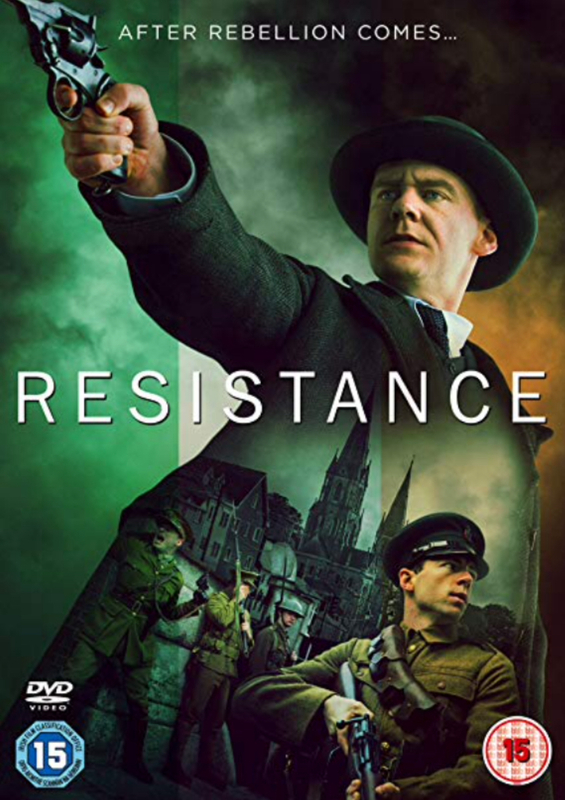 He also did voicework on the critically acclaimed three part documentary ' 1916 ' . Joe Mullins rol aldığı yapımlar.